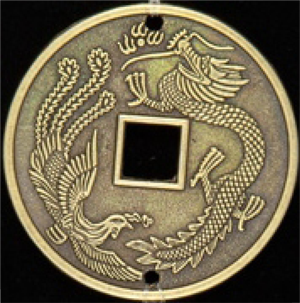 make a career move, or get rid of your couch potato lifestyle, the image of the Dragon in this coin can become your symbol for any life change goal you seek to achieve. Dragon every morning and night you may be better able to achieve the life of your dreams. It's all part of a simple process that combines a commitment to making small daily steps toward your ultimate success. As a strategic planning consultant, Barbara helped guide many businesses and non-profit organizations to set goals for the future and plans for their achievement. 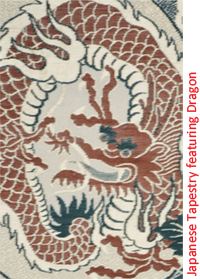 She chose the Chinese Dragon as the mascot for personal life change as its personality embodies those characteristics which make for successful goal attainment. This process for change has been developed by Barbara to help you be successful by making one small step each and every day until your goal is reached. Also included is a tool for setting reasonable goals and tracking-sheets to monitor your progress on a daily and weekly basis until your goal is reached.